Pedal your way to a healthier you! 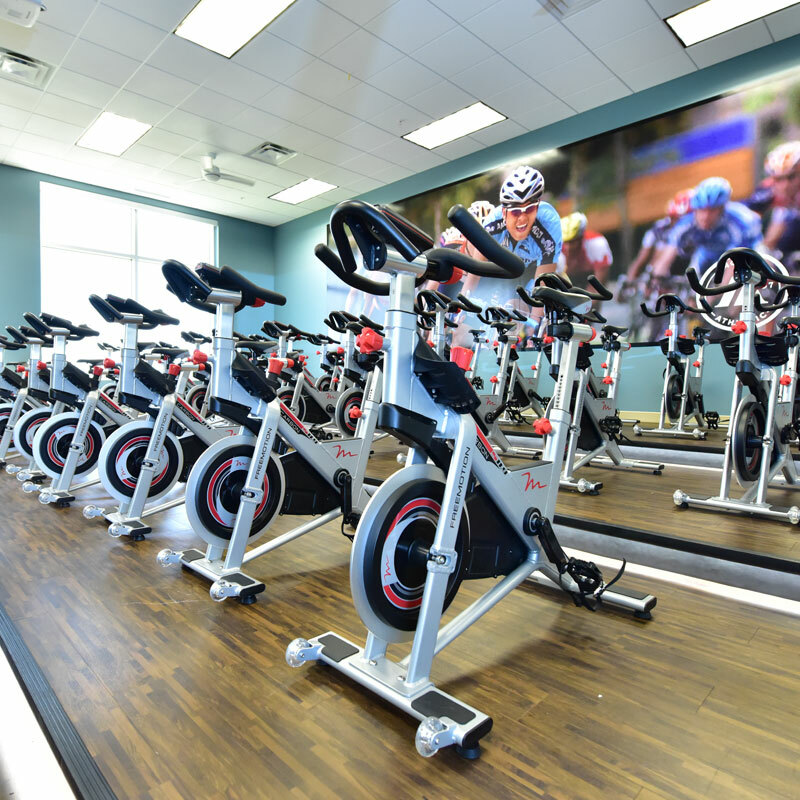 Our cycling classes will get you moving quickly toward your fitness goals. If you want to burn calories, boost your cardio and tone up with a fast-paced and fun workout, one of our indoor cycling classes is the perfect solution.